New York has given birth to some of the greatest vocalists of the modern R&B era. With the likes of Mary J Blige, Alicia Keys and the late great Luther Vandross all hailing from the Big Apple, the benchmark for excellence is pretty high. 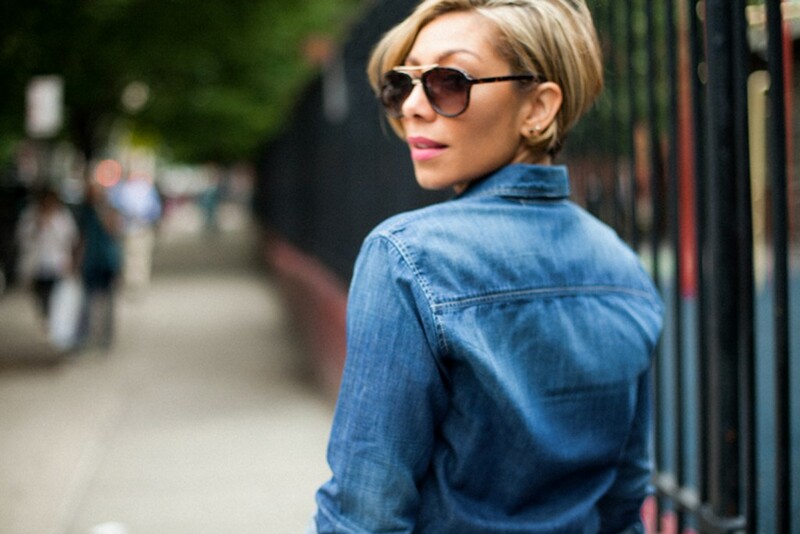 Bridget Kelly is not only an artist who upholds this standard; her attitude towards the craft makes her a rare diamond. In the lead up to her debut UK Tour, IITS managed to catch up with the international songstress to discuss latest releases, major label deals and who she is currently digging in the UK. I went to a performing arts high school that was where I decided that I wanted to do music as a career. It wasn’t until I met my manager at 20 years old that I was connected to the actual industry. He was working at Def Jam records at the time. In terms of your artistry you’ve received critical acclaim both as a singer and a song -writer. What is your preferred craft? Singing is something that comes more naturally to me, but I will say, that song writing has allowed me to express myself in a very different way. I consider myself an avid communicator and I feel like my words are now just as powerful as my voice. Honestly, I don’t have a preference. Your current EP ‘Summer of 17’ has been doing the rounds in 2015 and has resulted in very successful results. What was the concept / theme behind the EP? I wanted to create a project that didn’t sound like anything else I had ever done. I also wanted it to be an experiment of sorts. I felt nostalgic about the summertime and felt like revisiting who I was at 17 years old – a crazy, romantic, carefree kid. All of the songs on the EP touch on topics that I went through as a teenager, but am also experiencing now as an adult. What is your current take on the R&B music scene? R&B is very interesting to me – it has taken on many faces. Ultimately, I think R&B has made its way back to the forefront of popular music. Artists like The Weeknd, Drake and Adele are at the top of their game but they’re making soul music for the masses. That’s very exciting! You’ve worked with UK artists in the past such as K-Koke. Are there any other UK artists you would like to work with in the future from the UK and what are your thoughts on the current UK music scene? There’s a young woman by the name of Etta Bond who I think is incredibly talented. I also love Kwabs and MNEK; I would love to work with them as well. I think the wave of talent coming from the UK is awesome – the sounds are different but the emotion is the same, it makes for beautiful live performances. You were previously signed to Roc Nation as a solo artist. What was that whole experience like? Being signed to Roc Nation was a lot of fun! I learned a lot about myself and the artist that I wanted to become. I owe a lot to them. I’m relieved to be able to say that all of my relationships with those guys are still intact, which is very rare for most artists. I am more confident and more convicted in my craft now than I have ever been. 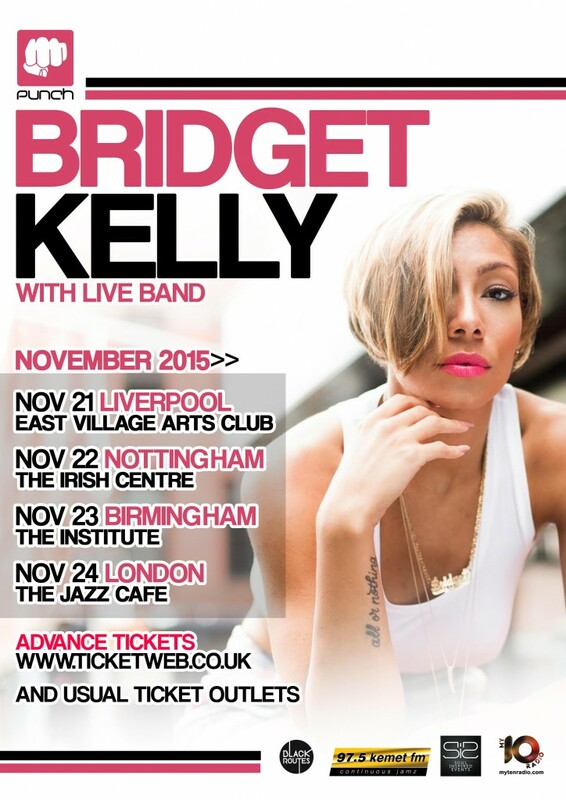 This is your first UK tour. What city are you looking forward to playing in front of the most? Honestly, it’s really going to depend on the interaction with the crowd. Obviously I’m in love with London, but I’ve never performed in Liverpool or Nottingham so we’ll see what the audience and fans have to say for themselves there. I love going to new places and connecting with new fans, but I love London and I love the jazz café and that’s where I’m wrapping up the tour so I’m sure the energy there will be phenomenal! What would you say is your proudest musical achievement? My ‘Summer of 17’ EP is definitely my greatest achievement. It’s my first independent project. It’s also the first project I put out where I wrote and co-wrote all of the songs. I had a clear concise vision that I was able to execute with nothing more than the blood sweat and tears of me and my team! What advice would you give to singers / songwriters making their first steps into the game? I would say your best bet is to know who you are, and to be patient with yourself. Everyone’s journey is different. You can’t get caught up comparing what steps you have to take with someone else’s steps. You have to understand what your artistry is going to mean to the world and stand firm in that belief. 2015 has been a successful year for yourself so far, what can we expect from you in 2016? I’ve done some hosting on television. I’ve also been taking acting class to try and improve my on camera abilities! Then there’s the album! ‘All or Nothing’ is going to be my most honest, provocative and raw project to date. I’m really excited about sharing what’s been going on in my life the last two years and I think my fans will be really excited.